riserax If that's the one from DB episode 1 in the pink dress, I have her, but she's packed in a container somewhere so I can't take a comparison pic. I can, however, tell you that she isn't average Figuarts scale. She's larger. She might go well with Roshi, kid Krillin, and kid Goku though... just not with Majin Vegeta, for example. The WCF Zen-Oh is good and close to scale. 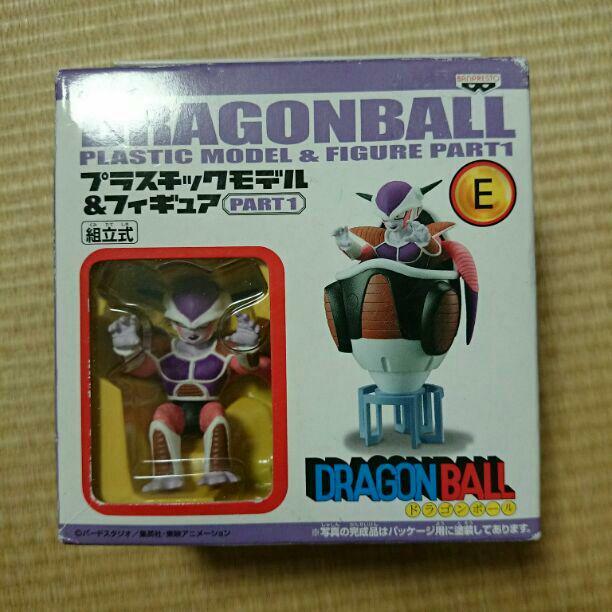 There's a very high quality bootleg WCF set that includes him. Honestly, I don't think it's even bootleg, I think it's identical to the commercial release in every single way. 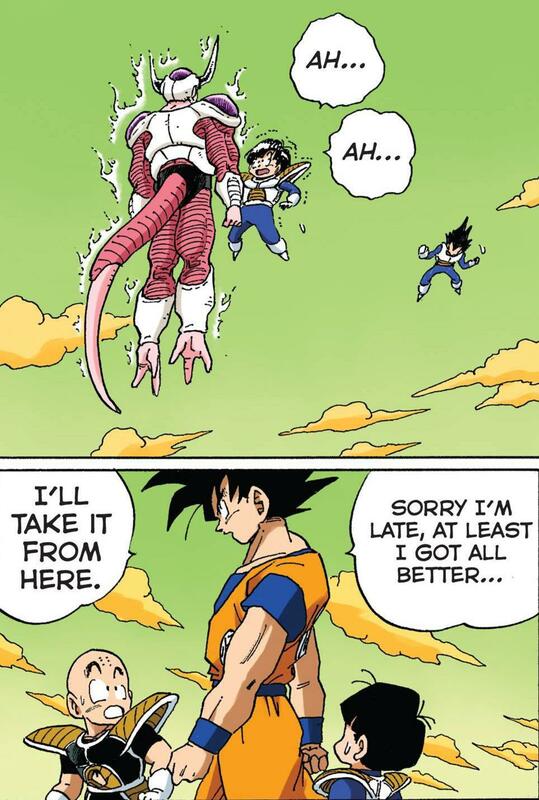 riserax Well if you're trying to scale with kid Krillin, kid Goku, and Roshi, she MIGHT be perfect. She's definitely not perfect with Yamcha... Tien... Goku... Vegeta... etc. though. She's larger scale than them. 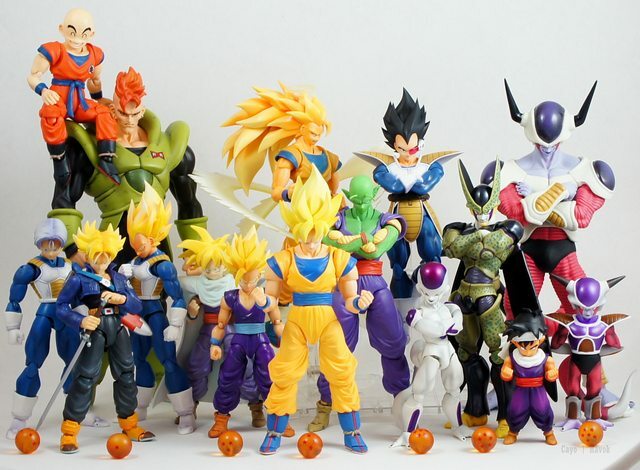 So i've been looking for a scale kid gohan to complete my early saiyan saga collection and for the longest time I was going to get the WCF, but then I came across this review and i'm sold! 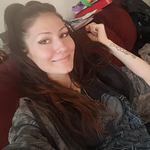 Does any one own and can vouch. I think this is the Adverge EX and I'm hoping it looks cool with Piccolo! The guy that made that video is a member here, so he could vouch. It was actually this picture that first got me hyped so I did some research! I've just ordered one off eBay so looking forward to it. I can imagine this exact figure coming as an accessory for SHF Raditz! 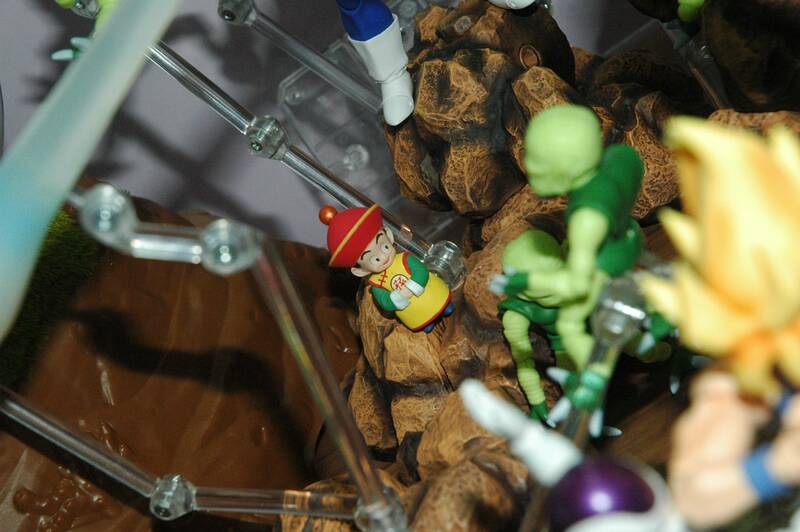 To be honest, the Adverge Children EX toddler Gohan is too small even for Irwin/Jakks 5 inch scale. However, there is a bootleg available now, and it would probably be to your liking. 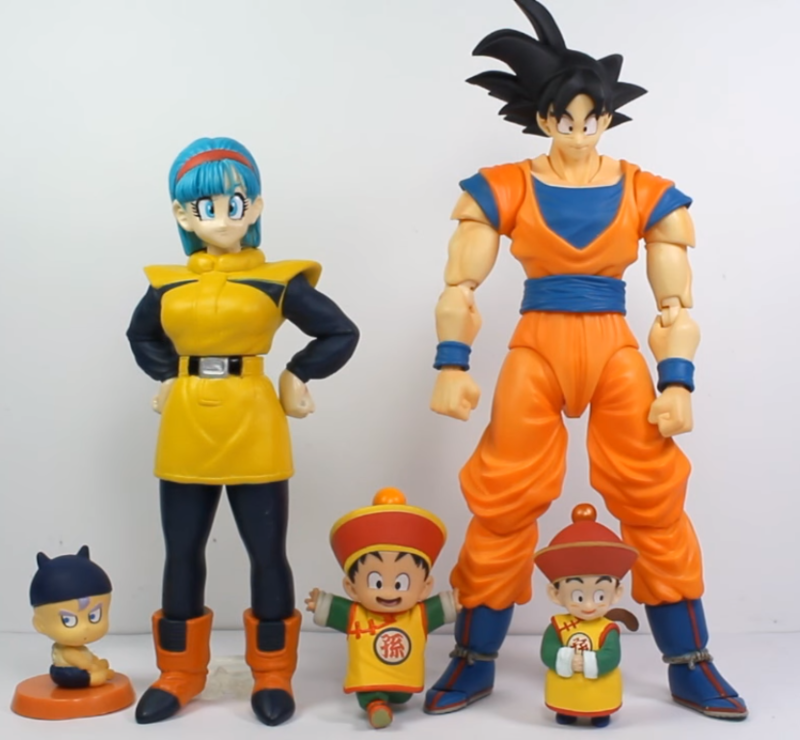 You'd just need to repaint the pants and shoes, paint the dragonball on his hat (even though they molded it like a nub instead of a ball) and add a tail. 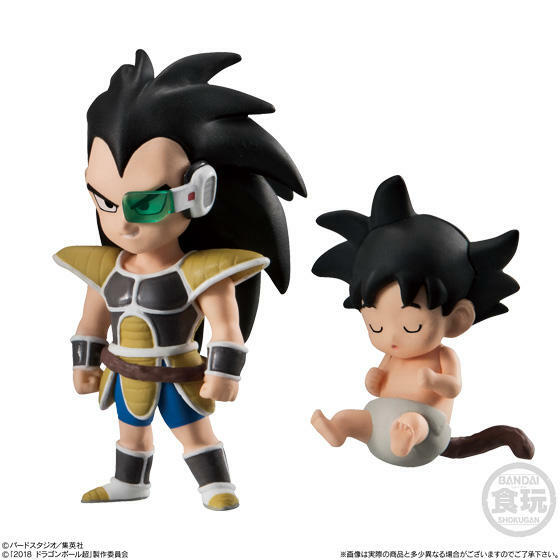 You could honestly steal the tail off the kid Vegeta in the same bootleg set and be happy. The size of the body is perfect for Irwin/Jakks scale, but the head he comes with is too large for Irwin/Jakks scale. It would probably be fine with Figuarts. 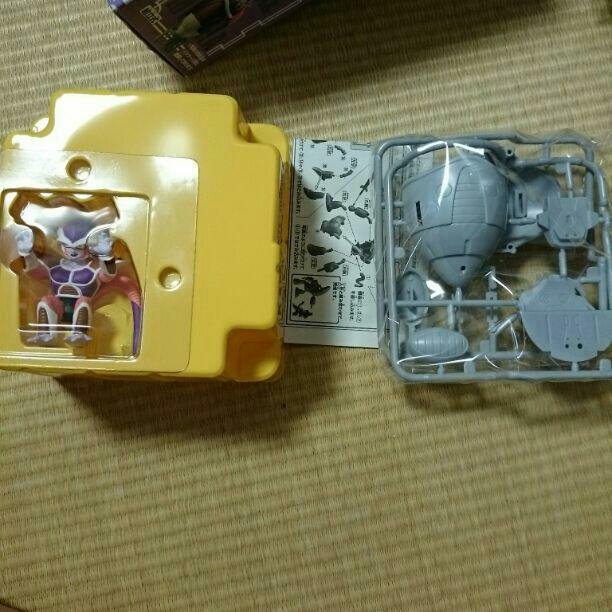 I find the Adverge Children EX legit one too small for my collection. I'd say he's 4 inch scale. If you disagree, I do have one, and I'd sell him to you for what I paid: $12 + shipping. I have the box for him and he's never been removed from the packaging. 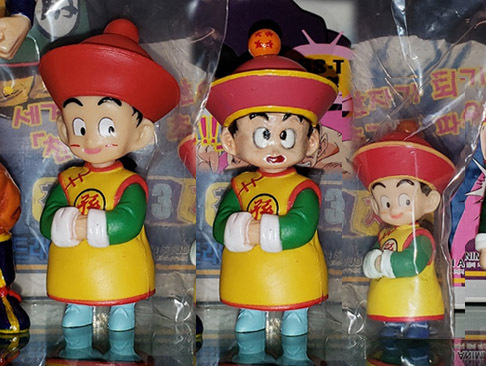 You can see the bootleg, next to the legit Adverge one, next to my custom made figure from a Chara Puchi Gohan head on a Jakks Gohan body. I'm actually going to put the Chara Puchi head on the bootleg's body. Doomprevails88 provided this pic. 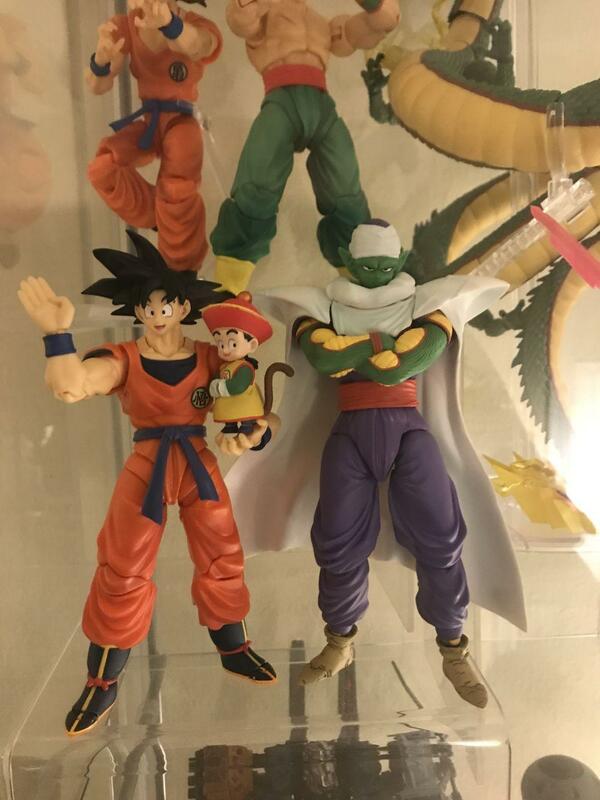 It's Deformation Gohan, DWC bootleg Gohan, Adverge bootleg Gohan, and Jakks Gohan. There's actually 2 bootleg sets currently. The ones that come on red bases are the ones you'd want. They are WCF size. The ones on black bases are 5 inches tall, so they are enormous. Oh wow! I really do pay attention to how many up and down scaled bootlegs there are out there. I just assume all bootlegs are the same size! Thanks for the offer, but I already ordered one for $12 off eBay, so I'll let you know my thoughts once it arrives. As far as scale, as with all Toriyama's early work, it's just a question of what you use as your reference. 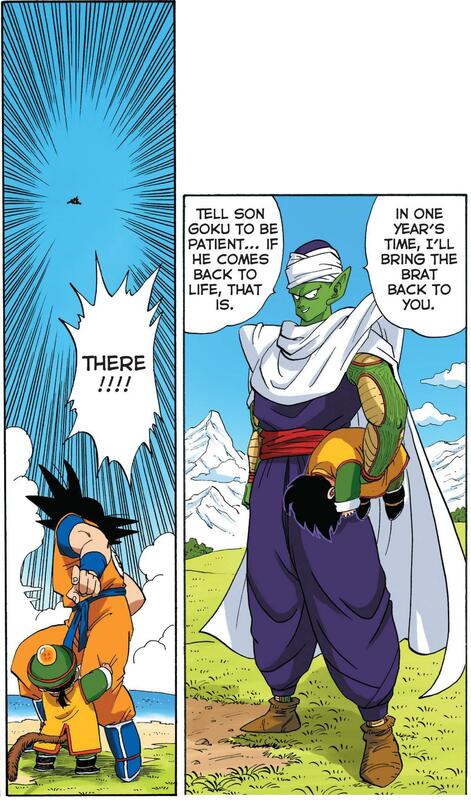 Based on these Manga panels he goes up to Piccolo's knee and just up passed Gokus, so this is close enough for me! True, the scale can be inconsistent! I just try to imagine Goku holding him. My Irwin Goku custom holding the Jakks-bodied custom makes Gohan seem a little too large (because he is). 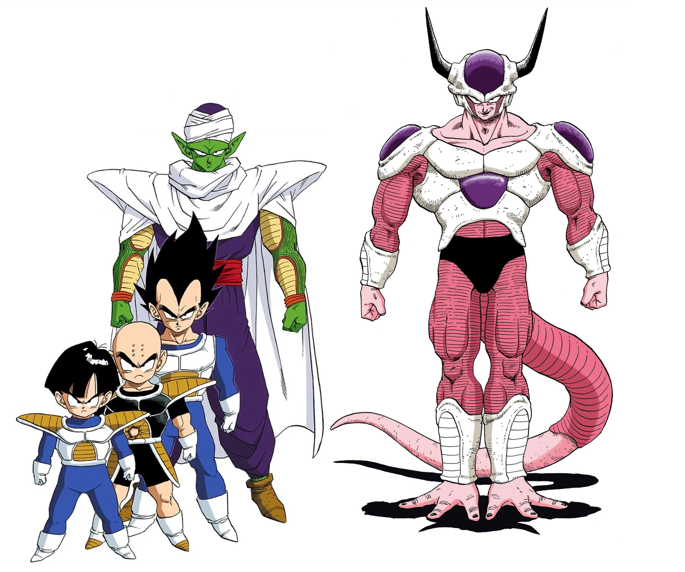 But Gohan would look like a baby if Goku were to hold the Adverge Children EX one unfortunately. I think the legit Adverge one is more like Baby Trunks size. I'm pretty excited about taking the bootleg's head off and putting my repainted Chara Puchi bootleg's head on the body. It'll shrink his height a tiny amount. 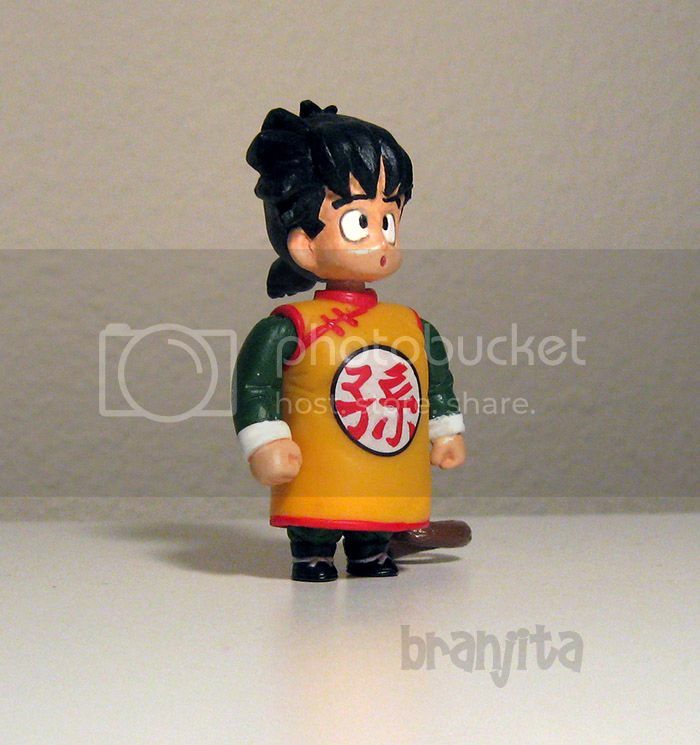 Chara Puchi (and the bootlegs) are hard to find now, but this Adverge bootleg with a legit Chara Puchi head (that you wouldn't need to repaint) would probably scale best with Figuarts. But I'm happy with the Adverge bootleg's body size I think. I'll get to allow my Jakks-bodied custom to wear this alternate head I made him years ago, so it all works out for me, even if I consider my custom and the Adverge bootleg slightly too large. It still bothers me to this day that I applied my clearcoat to Gohan's face before letting the paint dry completely. The black paint contaminated the clear on the head wearing the hat. 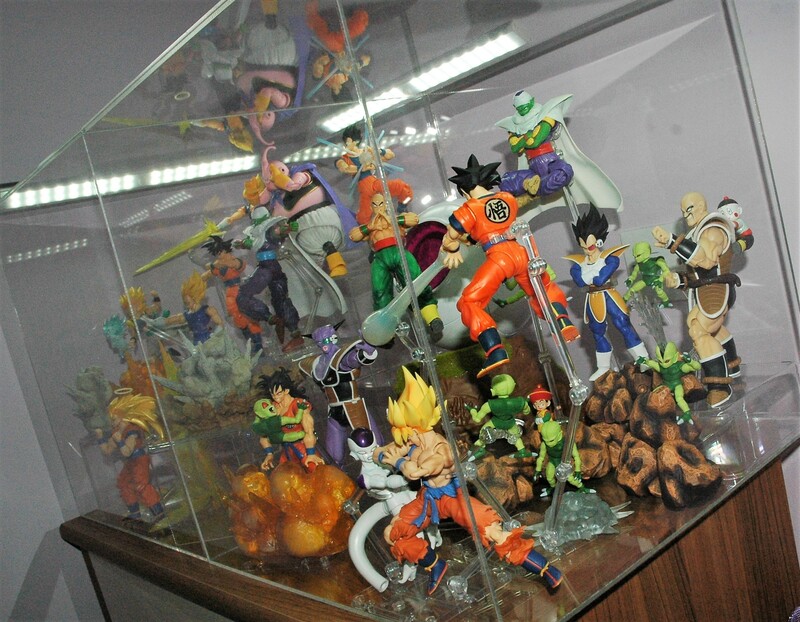 And that Goku... I cleared him without mixing the clear well enough so he is slightly glossy. 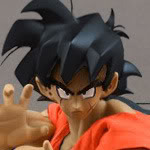 I wonder if this baby Goku from Adverge series scales with SHF.. The rare one from the Deformation line of figures scales with Irwin/Jakks. It would be reasonable in a Figuarts collection... he'd just be a very tiny baby. He was a secret figure in that line, so he's expensive if you can actually find him. I'll admit, he's smaller than I expected, but I'm still happy. It's a nice figure. Great quality finish and the color palette match well with the Figuarts. Seems really small to me, but I don't know of another option if you want a movie Goku. 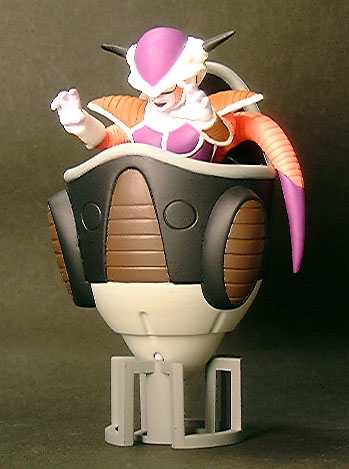 So what's everyone's thoughts on the 2010 DX Soft Vinyl 2nd Form Frieza? I just saw it pop up on Manda and since I had an open order at complex I threw it in the lot. Based on the manga I scale him at around 50% taller than Goku. The figure is listed as 210mm. With Goku at 140mm I'd say that's practically perfect. Thoughts? 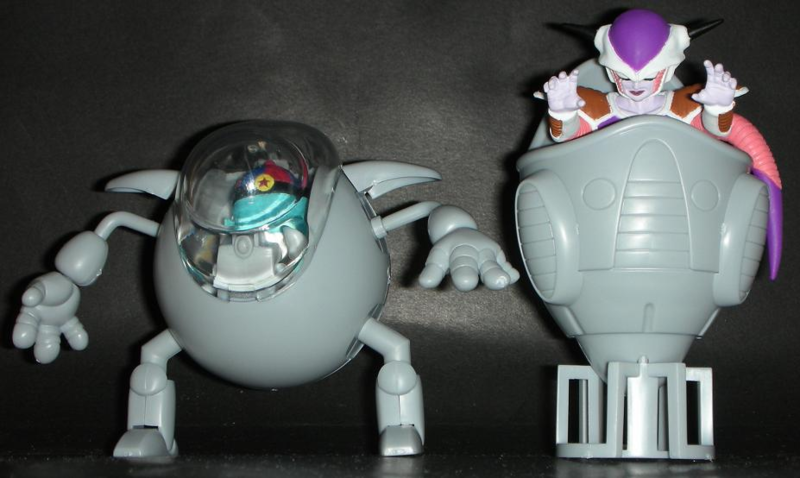 Thanks, yeah I had seen a lot of pictures with the HQDX 2nd Form Frieza, but I never came across one. Think it goes for over $100 these days! The soft vinyl is only $30, which is pretty good given the age, so i'm happy. 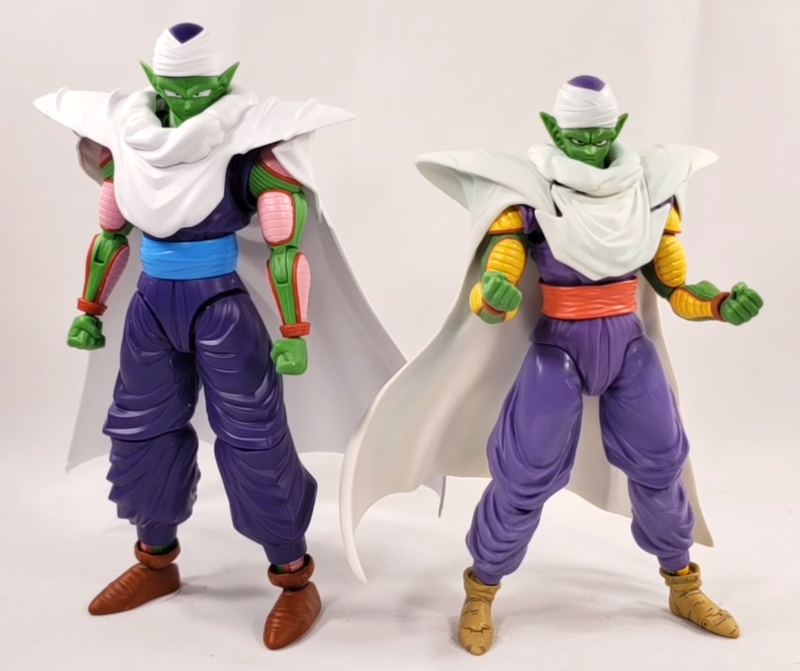 Looking forward to creating a Namek Saga display when DF Jeice and Guldo drop, as we'll have more than enough figure for a dedicate case by then! Looking back through this thread it's clear that the Sofubi is too big to scale with Figuarts, with the HQDX being a better option. 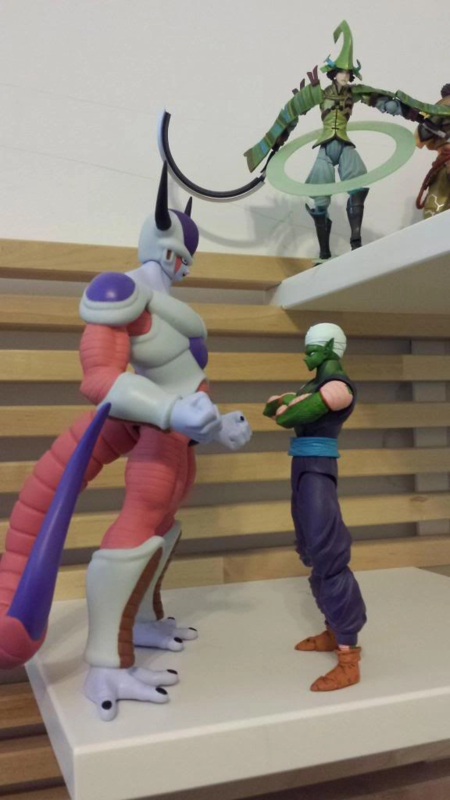 It is however a pretty close match for the Piccolo Figure-rise. I think it'll be passable depending on future scales. Does anyone know how this model kit scales with SHF? 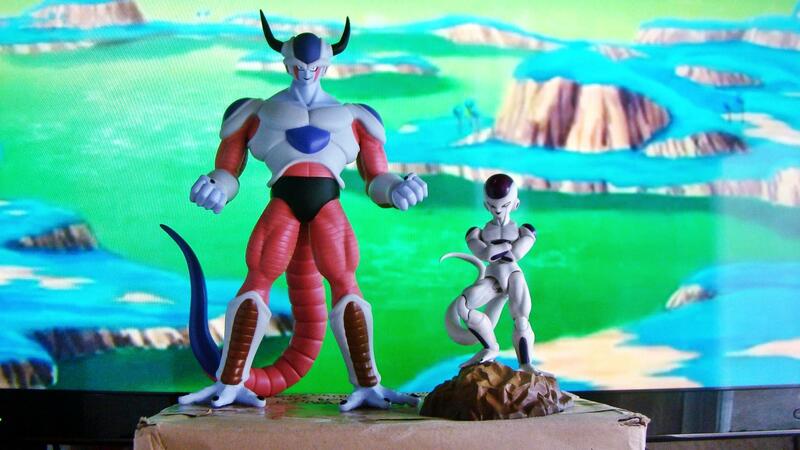 So I found out the Frieza figure on it's own stands at 55mm, so in the pod it would stand at around 100-110mm. The box is 120mm, so sounds about right. SHF Frieza is 120mm, so i'm hoping this will scale reasonably well. This will be my first painting project, and being a perfectionist it'll probably end up in the bin, lol, but i'll give it a go!